J.W. 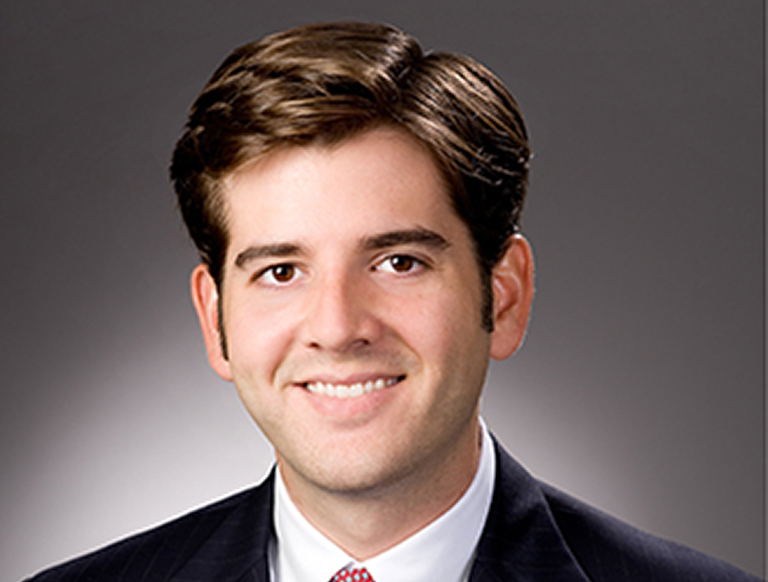 Fields is a Vice President in the Houston office of Trammell Crow Company. He is responsible for identifying, analyzing, and originating ground-up development and value-add investment opportunities in the industrial sector. J.W. is also engaged in market analysis, underwriting, due diligence, financial modeling, capital structuring, leasing, and asset dispositions.